Aspero Patio Pack Beige Aspire to Aspero, aspire to contemporary chic. 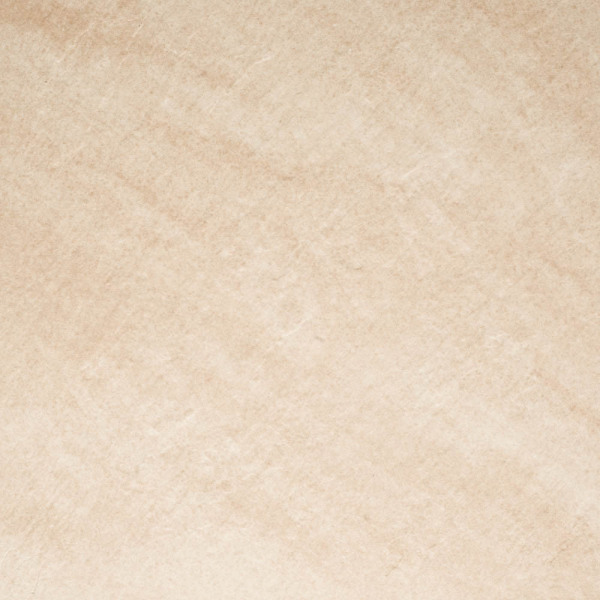 Aspero is an ultra-modern strong and durable porcelain paving. It has a fine riven texture featuring mica crystals to add interest and sparkle to your patio and comes in four stunning shades that won't fade. It is available in a patio pack that features 3 different sizes for a more randomised natural appearance. 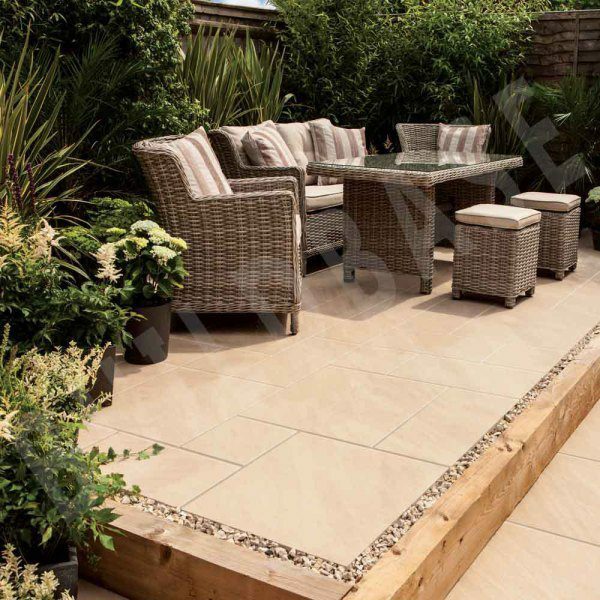 A range of mode profiled steps and edging have been added that complement Aspero paving, enabling you to create a coordinated finish for your garden.